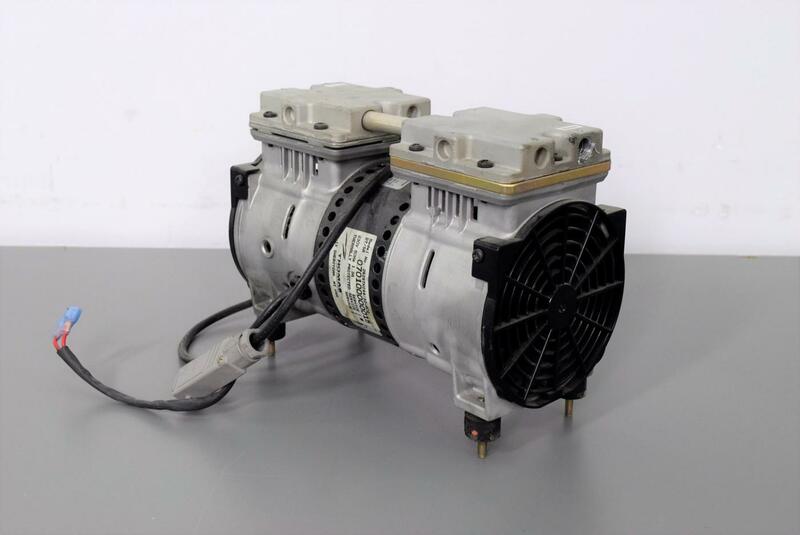 Thomas 2628THI44/32-A02 Vacuum Air Compressor Pump 230V – For Parts . New Life Scientific, Inc. This pump is non-functioning and being sold as a parts unit. No warranty is included with this pump as it is being sold as a parts unit.